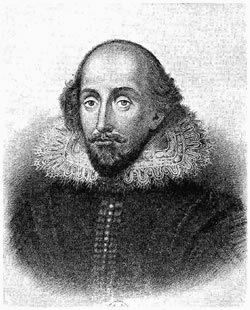 In the realms of understanding the oceans, William Shakepeare's phrase "All the world's a stage" from As You Like It seems somewhat fitting. To 'break a leg' for the 'oceans' play, the cast must represent the entire globe and the players take the stage to share expertise and dialogue at every opportunity. The International Marine Data and Information Systems (IMDIS) conference was held in Lucca, Italy from 23 – 25 September 2013. The conference promoted the meeting of different international communities working in informatics, data management, research and environmental protection. Its focus was online access to data, metadata (information about data) and products and the communication of standards and technology to ensure interoperability. Contributions from British Oceanographic Data Centre (BODC) delegates provided significant, well-received input across all streams, in both oral and poster sessions, on topics ranging from future technical directions for marine data systems to the creation of educational resources as part of a data rescue project. 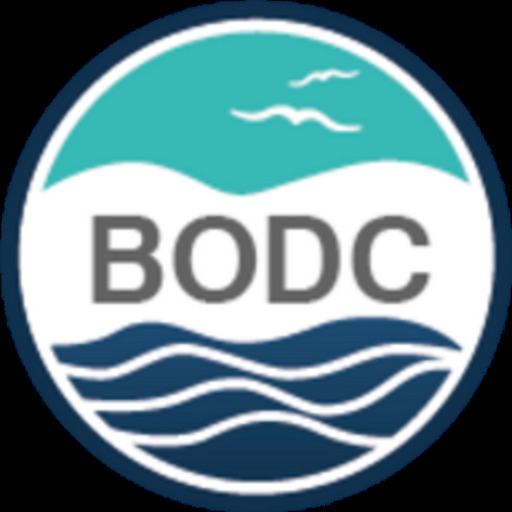 Members of BODC staff were also involved in a wide range of side discussions at the meeting, covering topics such as integrating biological data within the European SeaDataNet system and making data citable in the scientific literature and Linked Data for oceanography. It is also very encouraging that BODC systems, particularly the NERC Vocabulary Server, were referenced in many other presentations - indicating true interoperability.